Friendly inviting complex popular with families and couples looking for a relaxing holiday with amenities close by. Modern accommodation keeping its traditional Spanish style. There are no reviews for Caserio Hotel yet. 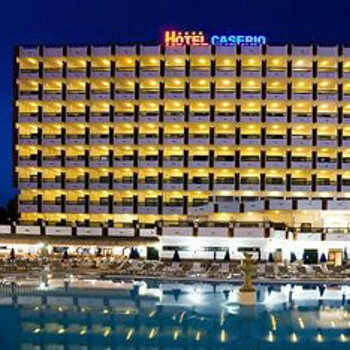 Have you been to Caserio Hotel? Share your experience with the others.